I keep trying to take a look at 12/21/2012 but I am too horrible at math to figure out exactly how many days away it is, that or nothing particularly significant appears like a systemic planetary alignment which certainly could cause Earth to flip on it's axis. Apparently we have to see an even larger picture than this one to comprehend the prophesied day at the end of time. In just a few short years our solar system will be crossing the galactic equatorial center which may mean instead of planets aligned we will essentially have an alignment like an eclipse of our whole solar family with that of all it's sibling systems. The processional equinox of the galaxy we know as the Milky Way is about 3600 years and it's effect on life on Earth is almost entirely unknown since no written records have ever survived it. The only thing known of humanity before the last time around is that they left some monumentally difficult to build stone temples as their last will and testament, or maybe to warn us, or remember it ourselves.. It's absolute fact that many megalithic monuments point directly at the star system Sirius more precisely than modern compasses do North. What makes this unfathomable is some constellations and other celestial references found in historical myths have drifted in position or disappeared from the heavenly scene we see played out. 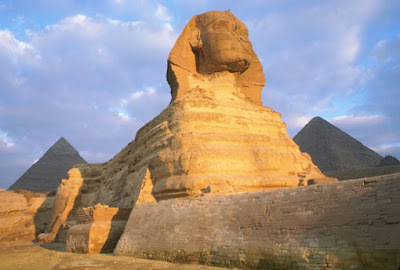 The Earth's axis has changed a few degrees in the last couple hundred years yet this wobble has not deterred the gaze of the Sphinx nor altered Solstice at Stonehenge. Perhaps they were built not to show us how superior their masonry was nor advanced their technology but to trigger our collective consciousness with the strength to behold destiny... Whatever that may be. 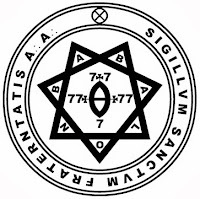 Malkuth is in Kether, Kether in Malkuth.